From the radical time structure and IMAX camerawork to a unprecedented blend of sound and score on an epic movie with little dialogue, Nolan forged into the unknown. Any filmmaker who wants to make a blockbuster has to find a new approach, within a frame of reference that the audience will accept. You’ve got to wow and provoke while maintaining mainstream appeal. That’s a steep, narrow, and risky path; ask “Blade Runner 2049” director Denis Villeneuve, who never wants to make an expensive art film again. 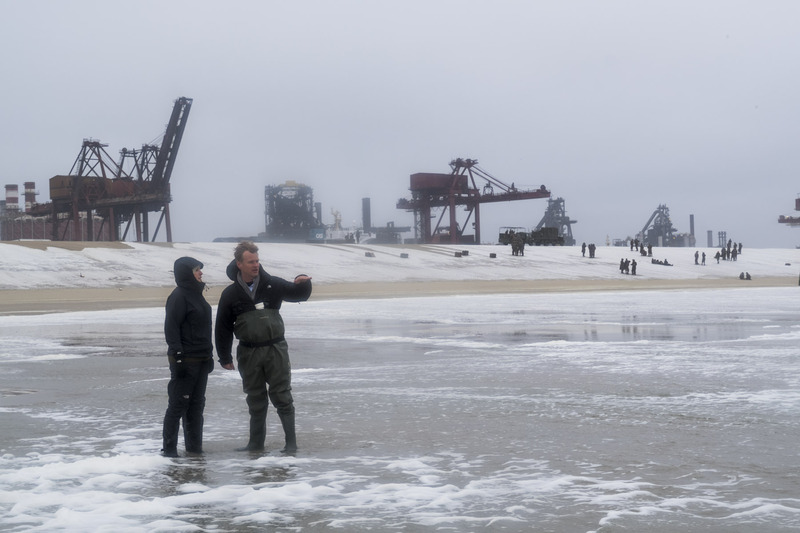 When it does work, you have the work of Christopher Nolan, who has gotten away with the time-twisting, low-budget claustrophobia of “Memento” to the ground-shifting, big-budget spectacle of “Inception.” That has given him — and his studio, Warner Bros. — reason to trust that audiences will go where he leads. 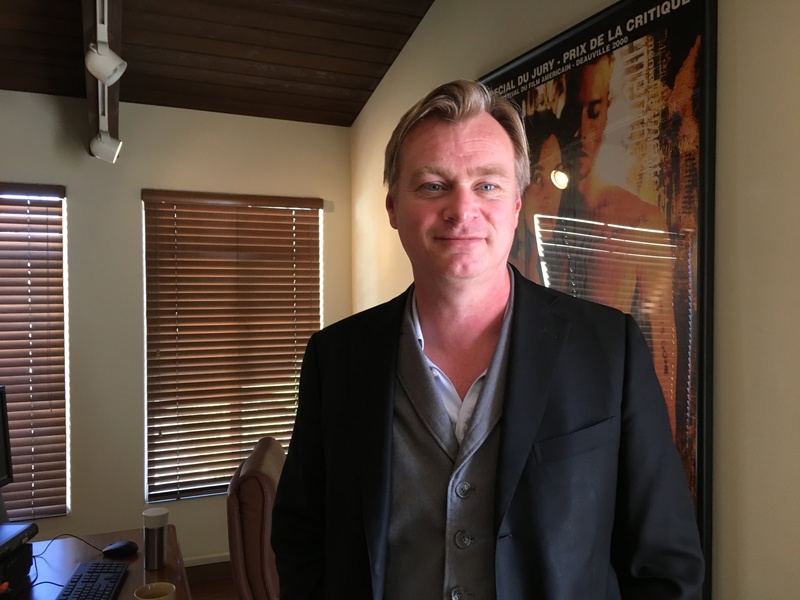 Christopher Nolan at his Syncopy offices at Warner Bros.
1. Avoid the Spielberg moments. Still, it’s a structure that didn’t favor its chances of WGA or Oscar nominations. “It also abandons the conventional ideas of backstory and dialogue to explain why we should have sympathy for a character,” said Nolan. 2. Cast young, unknown leads, and no Americans. 3. The one movie star you do hire, put him behind a mask. 4. Push IMAX to its limits. With “The Dark Knight,” Nolan was the first filmmaker to shoot on IMAX for a studio movie. 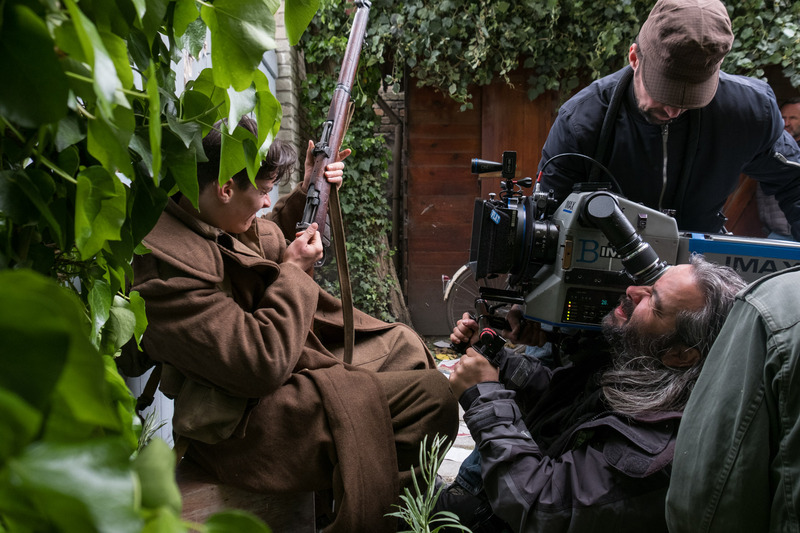 Then his fearless cinematographer Hoyte van Hoytema started carrying IMAX cameras on “Interstellar;” on “Dunkirk,” he added handles. He also found ways to cram the huge cameras into the fighter-plane cockpit, and adapted a fast-moving crane rig for car chases to a North Sea catamaran. 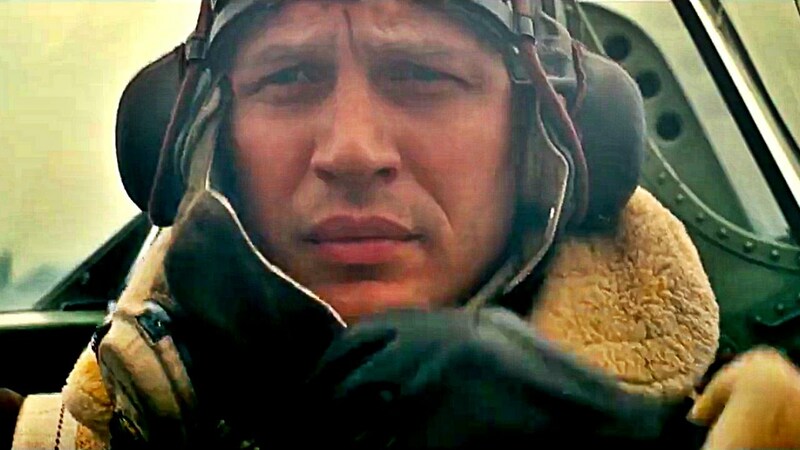 In order to get Tom Hardy to fly, they dressed a Yak plane from Romania of similar size and shape as the Spitfire. With two seats, it could be flown out of frame by a pilot seated in the rear, with the actor in the front. “They could fly in formation with the other Spitfires and get the actors up in the air, which hadn’t been done before,” said Nolan. While Nolan works on an Avid, his analog love even extends to editing. Once he’s shown his cut to the studio, he splices together film prints that match the cut and projects them. “We’ve done that on every film,” he said. 6. Give your film a nonstop score. 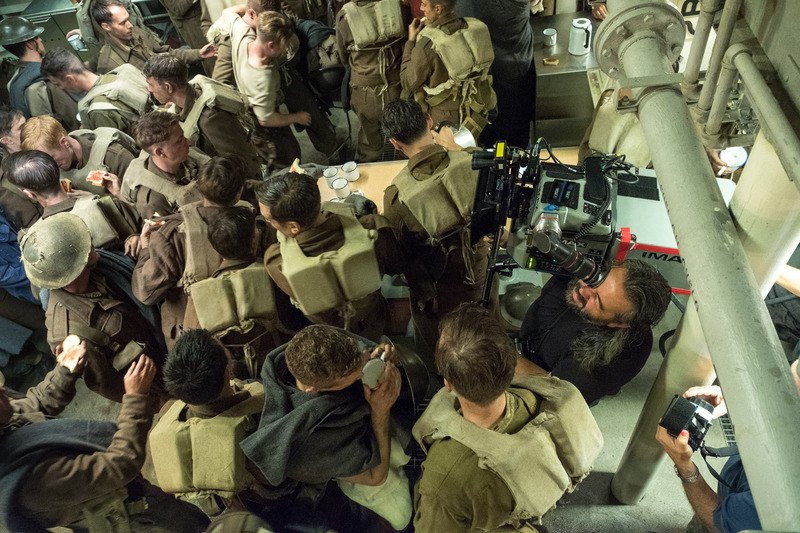 The integration of sound and score in “Dunkirk” is unprecedented, with one long, uninterrupted 100-minute sound cue. 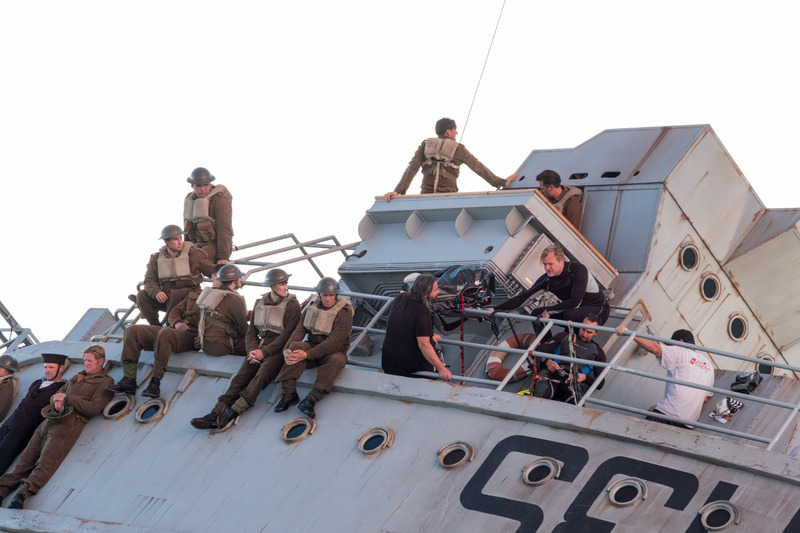 Nolan’s sound team used synced rhythm tracks — some were carried by engines in the boat, footsteps, ticking or heartbeats — all in sync with music runs.